PustakKaVivaran : Is pustak ke anusar, sundar aur mashahoor nepali bhasha, Shri Keshavalal karmachary se pahale kulapati ke visheshadhikar ke lie apake pas sabhi shrey hain. Vahan hamesha mere lie ek dayitv hoga, ki mere moolyavan samay pradan karake mere anurodh ki pushti hai……….. 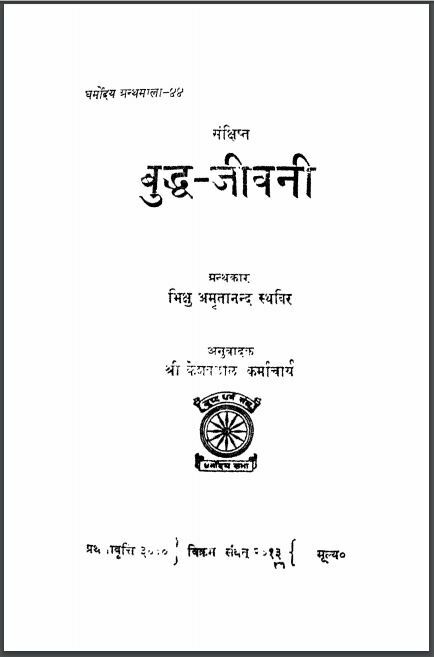 Description about eBook : According to this book, before the beautiful and famous Nepali language, Mr. Keshaval Karmacharya, you have all the credit for the privilege of the Vice Chancellor. There will always be an obligation for me, that my request is confirmed by providing valuable time……………..